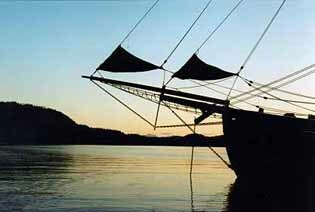 The style of a charter aboard Blarney Pilgrim reflects and complements the style of the ship herself. Each day is taken as it comes with ease and comfort. The day's activities are determined by the tide, the weather, and the interests of our guests. 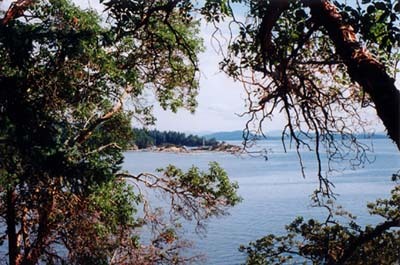 southern coast of Vancouver island. 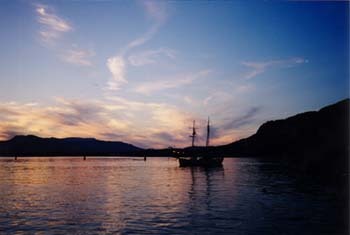 experiences that the Gulf Islands have to offer. Whether one enjoys observing wildlife, beachcombing, exploring hiking trails, or visiting local towns, shops, and museums; each day holds a new opportunity. Seattle, Washington to Desolation Sound and beyond. We welcome your enquiries and will be happy to discuss the many options available. Blarney Pilgrim accommodates 6 persons (Double Occupancy) plus Crew. Cruises are generally from 2 - 5 Days.